Unless you’ve been naturally blessed with the hair hue others can only covet and copy, most of us have been at the mercy of hair colouring. From combating unintentional roots, to keeping highlights vibrant, blondes bright, brunettes shiny, reds rich and pastels pigmented, it’s hard to know what to do for each. Because, as goes almost all beauty, not all products are made to liven every shade. 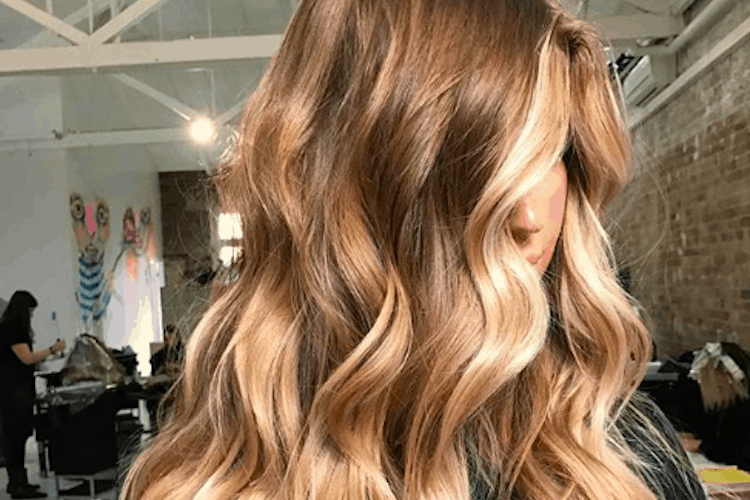 Of course, there are the basic rules (use violet haircare to tone blonde, for example), but when you’ve handed over your hard earned cash for your colour, you want to know how to really make the most of it between salon visits. So, we asked Jaye Edwards founder of Edwards and Co. to give us a comprehensive runsheet for keeping your colour fresh. From strawberry to copper to cherry red, crimson hair is a tricky hue because the colour contains larger molecules than other colours, so it slips off the hair cuticle quite quickly (you’ll probably notice a rusty tinge to the shower water every time you wash your hair). So, it tends to require a lot of maintenance to keep it rich and shiny, and not a faded unkempt version of the colour you loved when you left the salon. One of the most important steps to maintaining the colour is to understand that it pays to invest in good products. 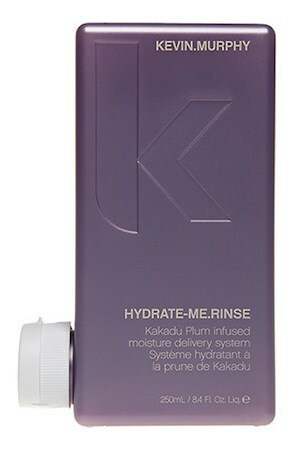 “Always use salon quality hair care, this will ensure it is colour safe,” says Jaye. “Have your stylist make a custom at home treatment. 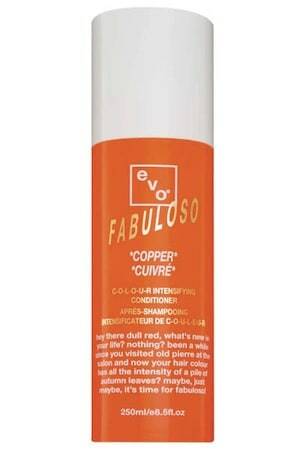 A great one is Evo Fabuloso Pro [Copper or Purple Red], this is great for redheads because your stylist is able give you a coloured conditioner that is specifically made for your ‘red’.” He also suggests using Olaplex treatments to prevent fading and improve shine. You’ll also need to make sure you’re taking care of the condition of your hair. “Over doing it with heat styling can cause reds to fade more quickly, so always use heat protectors, stick to washing your hair max three times per week,” suggests Jaye. 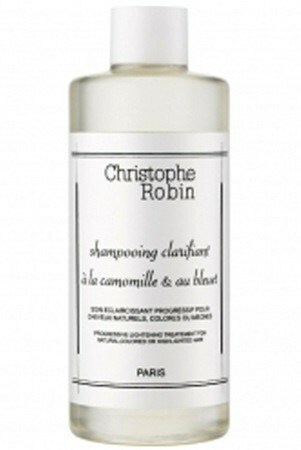 “This is where my favourite product, Lemon Cleansing Mask by Christophe Robin comes in handy. It cleans and treats the hair, so rather than shampooing every time, you use the cleansing mask, this ensures for clean hair with out removing all the natural oils which are key to long lasting colour.” Another little trick is to stock your cabinet with the multi-purpose apple cider vinegar. Take a cup of cold water and add 1-2 tablespoons of apple cider vinegar, bring this in the shower with you and use it to rinse your hair. The acidity of the apple cider vinegar will cause the hair cuticle to close, locking in colour. Thought you were exempt from colour safe shampoo because you’re part of the dark side? Think again! Although a shade that reflects light, and so gives off a shine more than other colours, brunettes shouldn’t be dropping the Haircare ball. “Shine and moisture are key for Brunettes, use Hydrate Me Wash and Rinse by Kevin Murphy and the best shine treatment around, shimmer shine, this ensures you always have the dimension and reflection we post on our Insta!,” says Jaye. “You can choose to go brunette no matter what shade of blonde you are, but in my opinion, slow and steady wins the race, so anything gradually building up will always look better, it allows more dimension to be built into the hair, more natural colour starts coming through and this prevents the colour from looking heavy.” If you’re spending a lot of time in the sun, don’t forget your hair needs sunscreen, just like your skin, so definitely invest in a hair protector treatment with UV protection. This is another thing that everyone with coloured hair should consider, but is especially crucial for people with dark hair. And, it still needs some salon TLC. 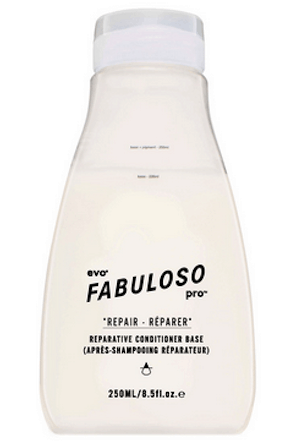 “Custom Evo Fabuloso Pro treatments made by your stylist for you,” Jaye says.